In a peaceful enclave, this much-loved family home awaits its next chapter. A late 1960s design in pristine form, the home has been well tendered to with plenty of potential for contemporary enhancement (STCA). Backing a discreet neighbourhood reserve, the home takes in leafy green outlooks that create a tranquil ambience for family life. 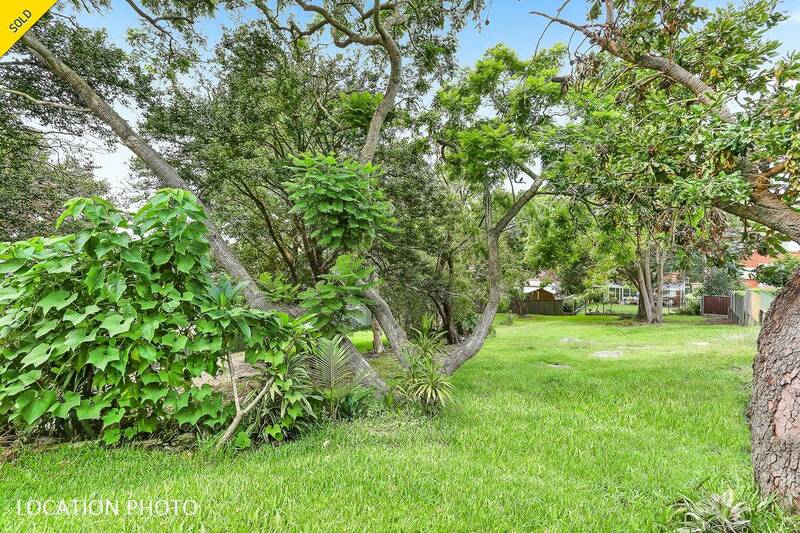 Placed within a short walk of Bald Face Public School, Blakehurst High, Stuart Park, and buses to Hurstville.